For step by step instructions scroll down this page, or we have a comprehensive instructional video library. 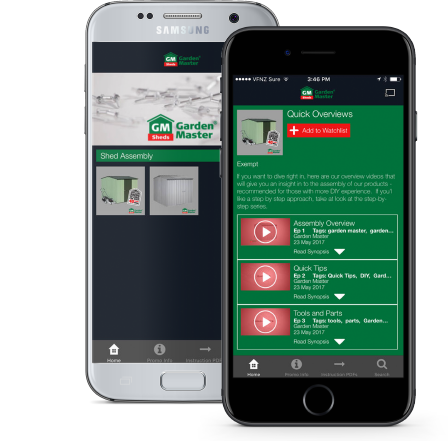 Garden Master’s app is the perfect pocket companion for anyone building a new Garden Master shed. 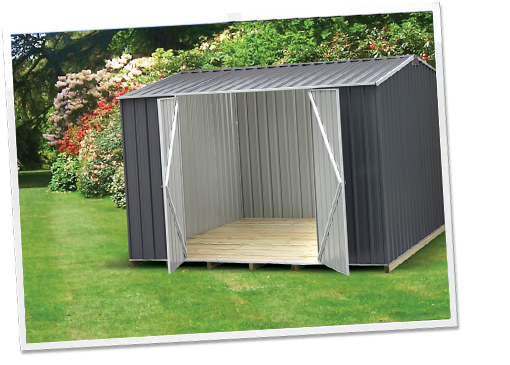 The boxed shed is delivered in smaller pieces making handling and transporting easier and more economical. 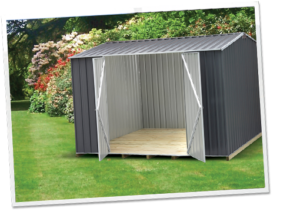 Your shed will come broken down in one cardboard box and in most cases a longer plastic wrapped channel pack. 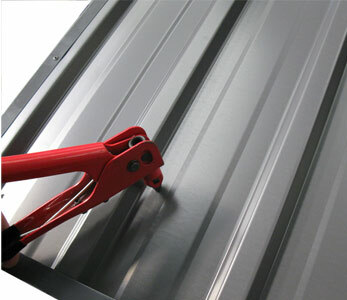 The door is pre-assembled and pre-hinged, meaning they are still easy to assemble. 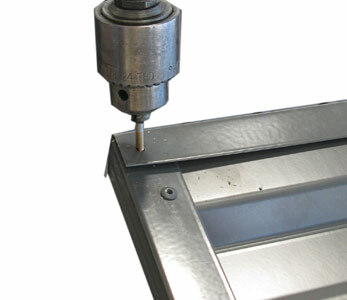 Comes complete with screws, rivets and a drill bit. (installation DVD) Floor sold separately. 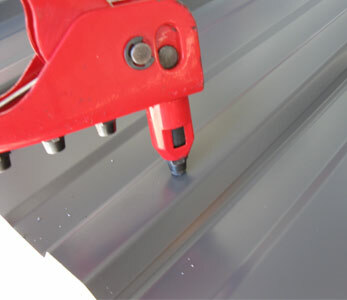 Options are either existing concrete, specially poured concrete or wooden floors. 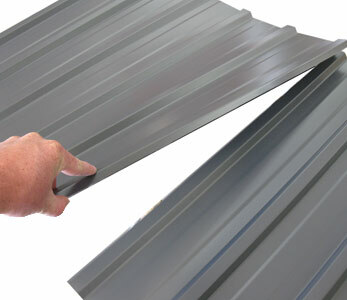 Shed Flooring Instructions for information on flooring and it’s relevant assembly instructions. 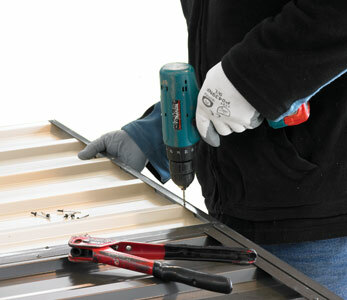 Bear in mind your door is already assembled and pre-hinged by our team. 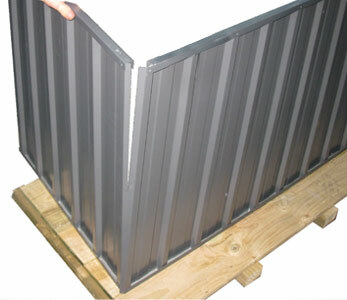 Complete all panels as per above and have them ready to erect your shed. Now just join your corners (pictures 6 and 7). 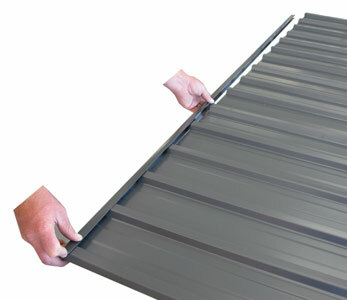 Slip the roof on and fix to the four walls (see picture 8 and 9). Do not attempt in wet or windy conditions. Hand and foot protection must be worn. 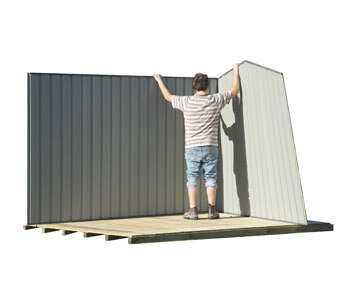 Make sure your shed is well secured to foundations (Download floor plan PDF). If you would rather someone else do this, we suggest you get in contact with one of our assembly providers.